the security of equitable pay, benefits and retirement options? If so, now is the time to land that Federal or Federal contractor job. 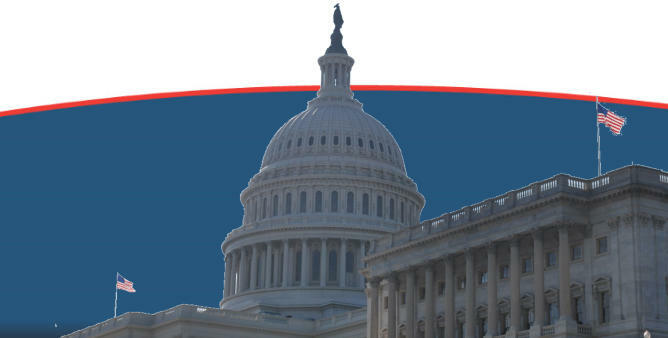 Seasoned government employees are retiring, so there are more vacancies than ever, and the Human Resources Specialists are looking for skills that can easily transfer into the Federal or Federal contractor sector. Allow our former GS-15 Human Resources Manager and our career transition coaches to personally transform your Federal or Federal contractor application. FEDERAL AND FEDERAL CONTRACTOR JOB SEEKERS!! We support the military in transitioning into civilian jobs. Employment Results Academy offers webinars on various Federal and Federal contractor job search topics, to include, writing your Federal resume, preparing for your interview, and targeting the right jobs. 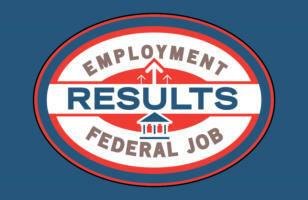 See what people are saying about their Federal Job Results experience!